This fall, over thirty pianists in nine countries will participate in Climate Keys, a project pairing concerts and climate change talks. Locally, pianist Alexander Schwarzkopf will pair with geologist Gregory Retallack, on November 8th at First United Methodist in Eugene, in a benefit for 350 Eugene. 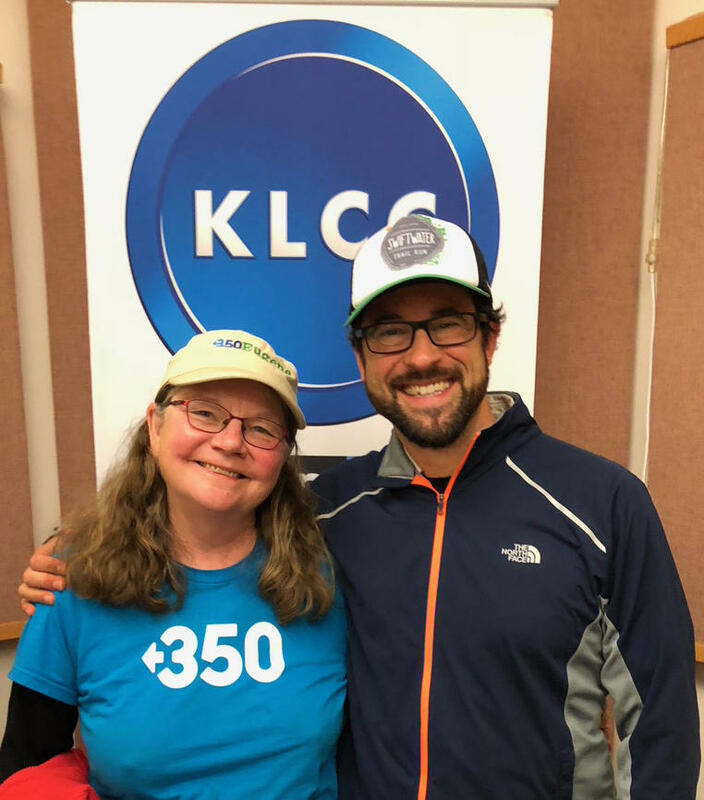 KLCC’s Eric Alan speaks with Alexander Schwarzkopf and Deb McGhee, co-founder of 350 Eugene. 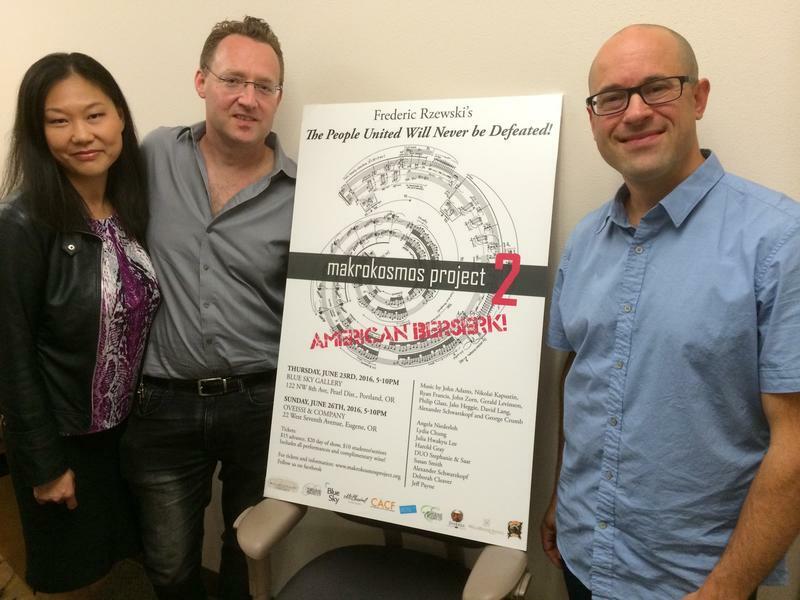 Makrokosmos Project is a cutting-edge piano music festival celebrating living American composers and featuring Pacific Northwest performers. 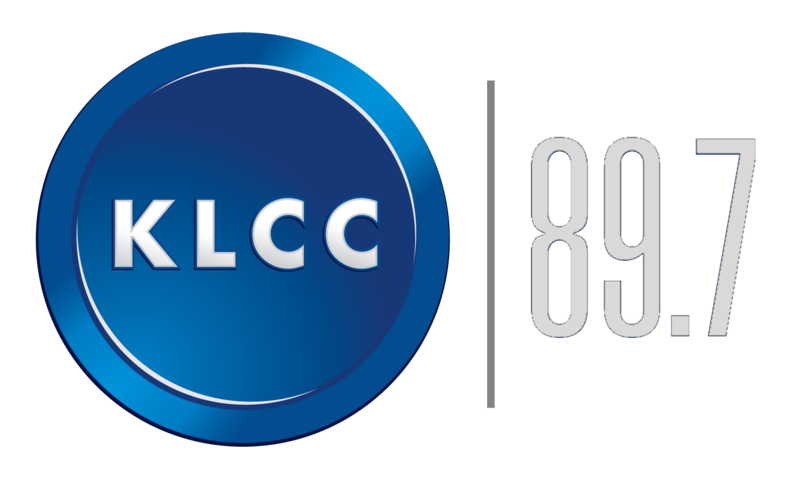 Duo Stephanie and Saar speak with Eric Alan about music from Frederic Rzewski to John Adams and Philip Glass. The festival is at Oveissi and Company in Eugene on Sunday, June 26th. 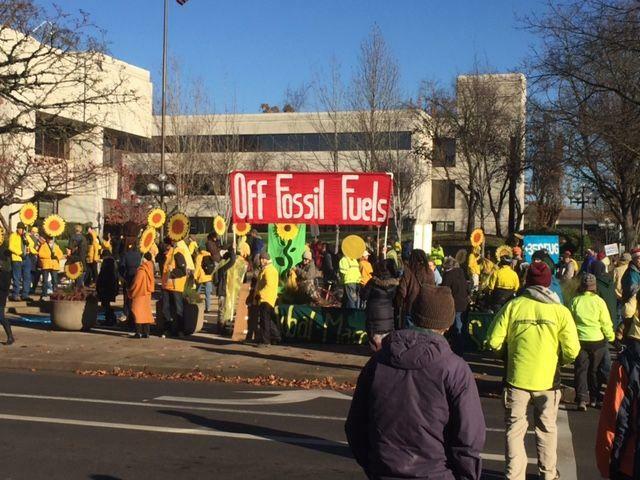 As world leaders gather in Paris at the Global Climate Summit this week environmental activists around the world held rallies and marches asking political leaders to develop a comprehensive plan addressing climate change.